BNI Bank is one of the banks known for showing an interest in sustainable finance in the past few years. 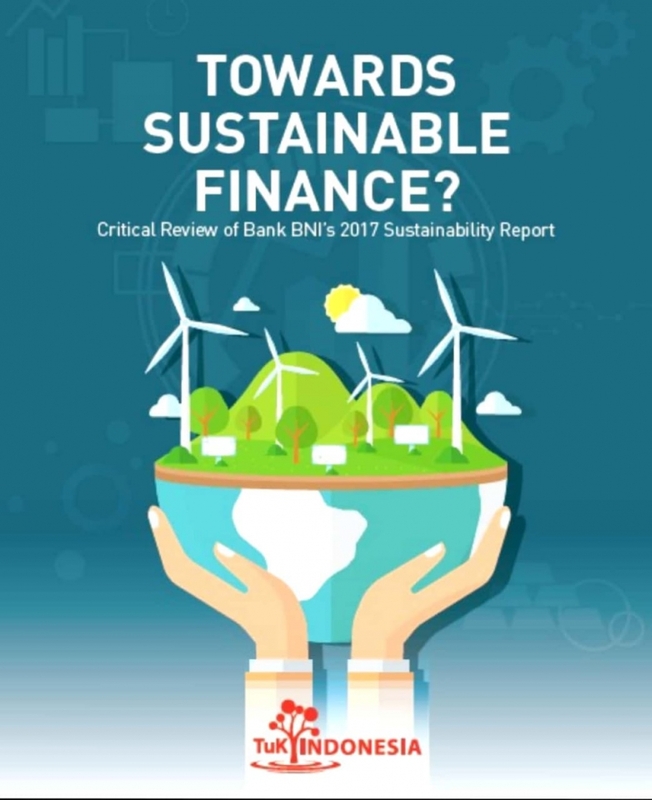 In 2017, BNI became of the eight banks designated to be the early movers of sustainable finance in Indonesia by the Indonesia Financial Authority (Otoritas Jasa Keuangan – OJK). 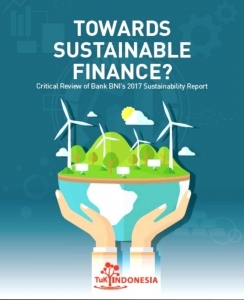 It is no surprise that the sustainable finance report, developed for 2017 and published in June 2018, was given the title “Towards Sustainable Finance”.  This document, authored by Jalal for Transformasi untuk Keadilan Indonesia (Transformation for Justice Indonesia – TuK) — intends to present whether BNI had indeed taken itself in the direction of sustainable finance or whether it is merely corporate communications which gives the impression of such a direction.